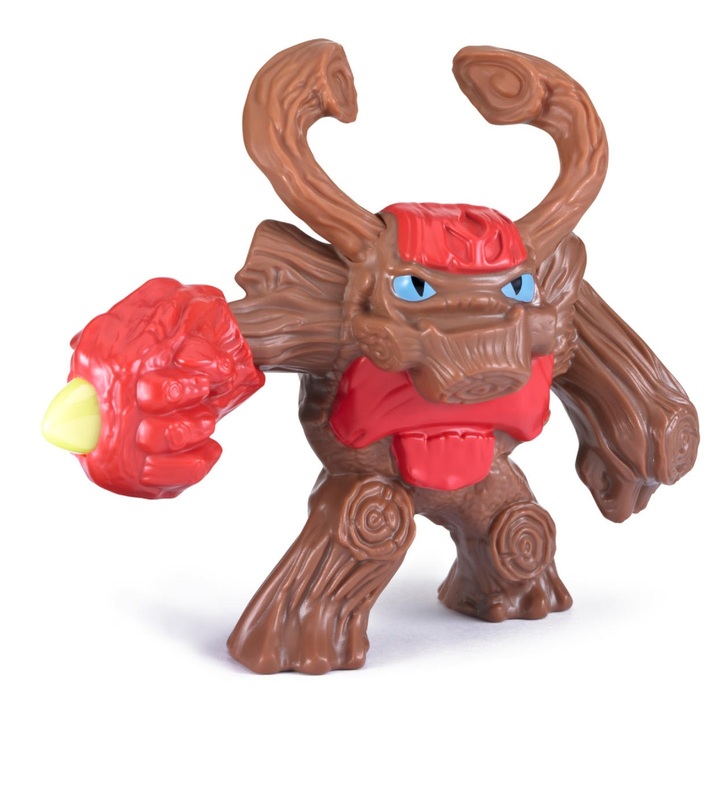 Skylander's is Coming to a Happy Meal Near You! You guys already know that Skylanders and Skylanders Giants is the hottest toy and game in our house right now. My sons use their spending money to collect new characters (their most recent fave being the Ninjini Giant), and they never miss an opportunity to add to their stash. We rarely eat out at fast food places, but when we do, the toy inside the kids meal often dictates where we stop. 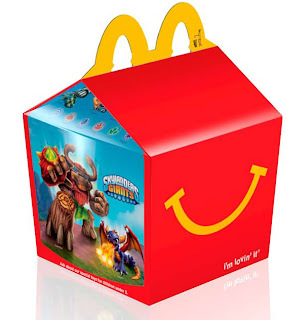 That's why my kids FREAKED out when they heard that their precious Skylanders would be coming to McDonald's! This new promotion marks the first-ever partnership between Activision Publishing, Inc. and McDonald’s to include figures in their popular Happy Meals inspired by fan-favorites such as Spyro, Gill Grunt, Drobot, Chop Chop, Ignitor, Jet-Vac, Tree Rex, Crusher and Kaos, and for the first time the characters (not usable in the game) will have dexterity with their limbs! In addition to these nine collectible characters, the inaugural Skylanders Giants Happy Meal program will also feature a coupon for $10 off the Skylanders Giants starter pack. (That's makes getting started with the game very affordable for budget-strapped families!) What if you don't want to stop and eat? That's OK. 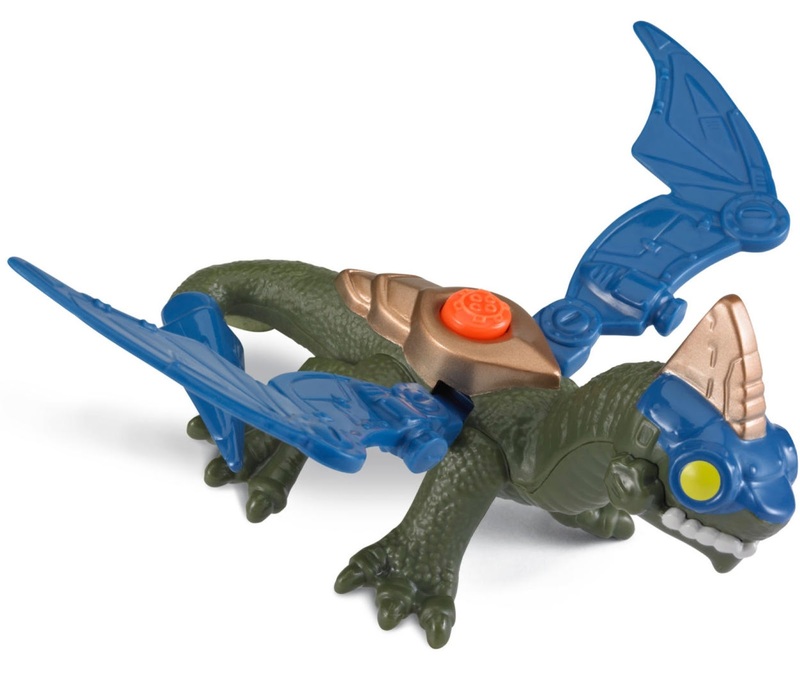 Kids can buy just the toy from their local McD’s for just $1! Like most hot promotions, I can see that this will be very popular, and toys will likely sell out fast! We're headed there this weekend to treat the kids to some Portal Master fun.